Ever since in school, I’m sure we have already experienced conducting a discussion or a report example in front of an audience. And as human, as we are, it makes perfect sense when we accompany that discussion with a visual aid in order to make it easier for the audience to absorb the topic as well as make the talk a lot less boring. Although we are able to learn through listening, we are able to learn at a much faster rate when we actually see something that we can either read or watch to accompany the topic. 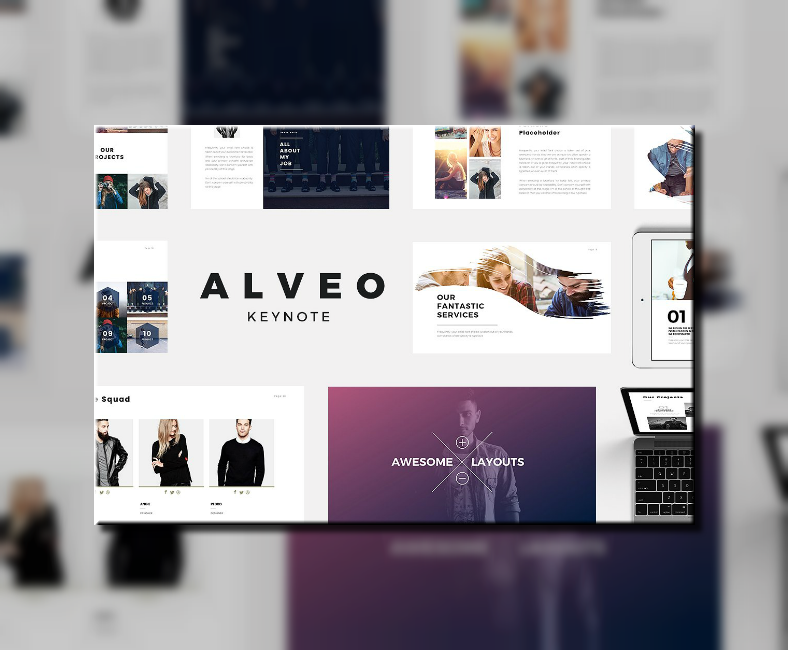 You may also see keynote templates. Whether you’re using a Windows or a Mac computer, there is absolutely a software for you to make highly impressive presentations. For Windows users, you have Microsoft PowerPoint, and for Mac users, you have Keynote. 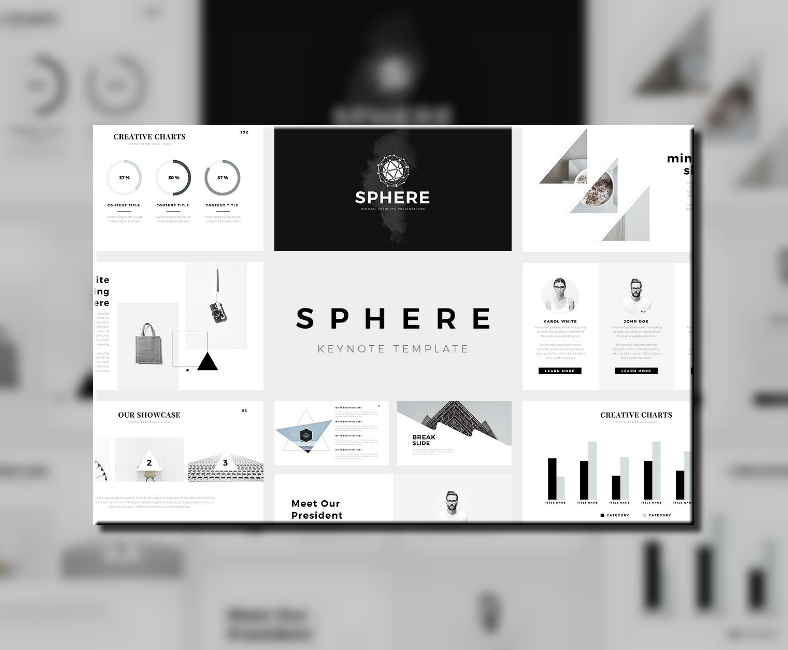 In this article, we have a collection of professional Keynote templates to help you out in making your own presentations, and these templates all come in minimalist themes. 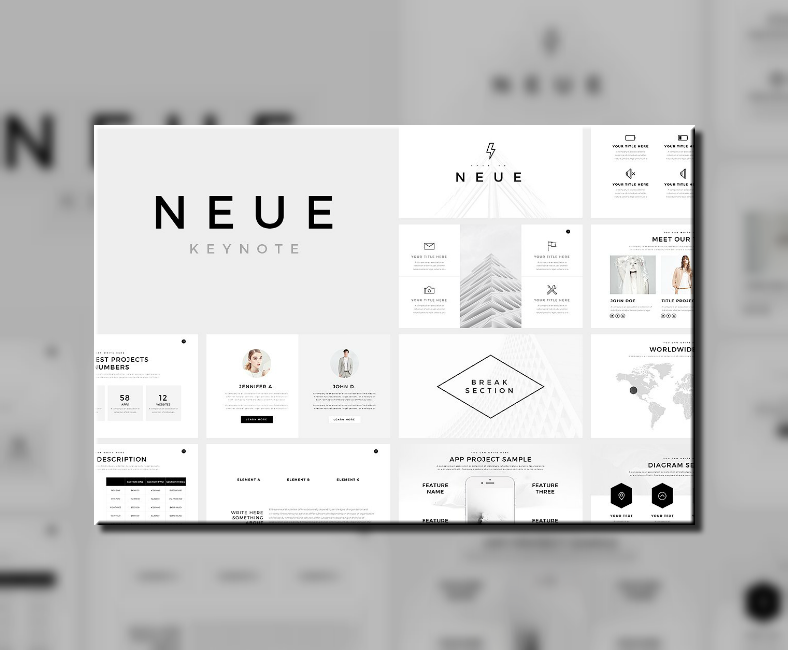 There are over fifteen Keynote templates here to choose from, so be sure to check out each one before actually deciding to download a template that you want to use. 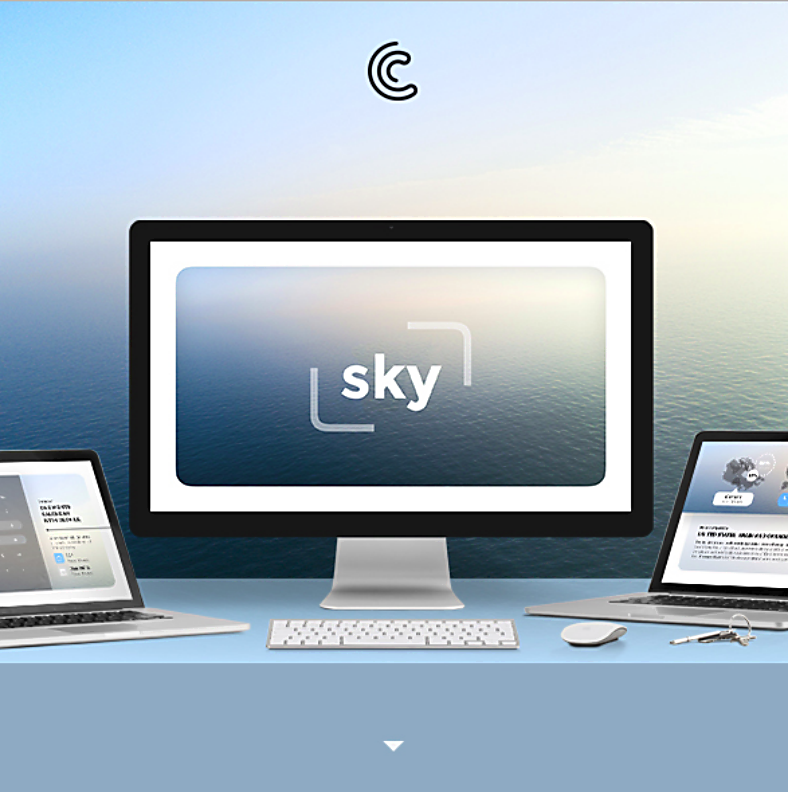 Keynote is a software developed by Apple Inc. that allows users to create presentations and slideshows. This is part of the iWork productivity suite that comes with every Mac computers, and now on a downloadable app on iOS mobile devices. Its features include a clean and intuitive interface that gives users the convenience to find the right tools that they need in order to make striking presentations. 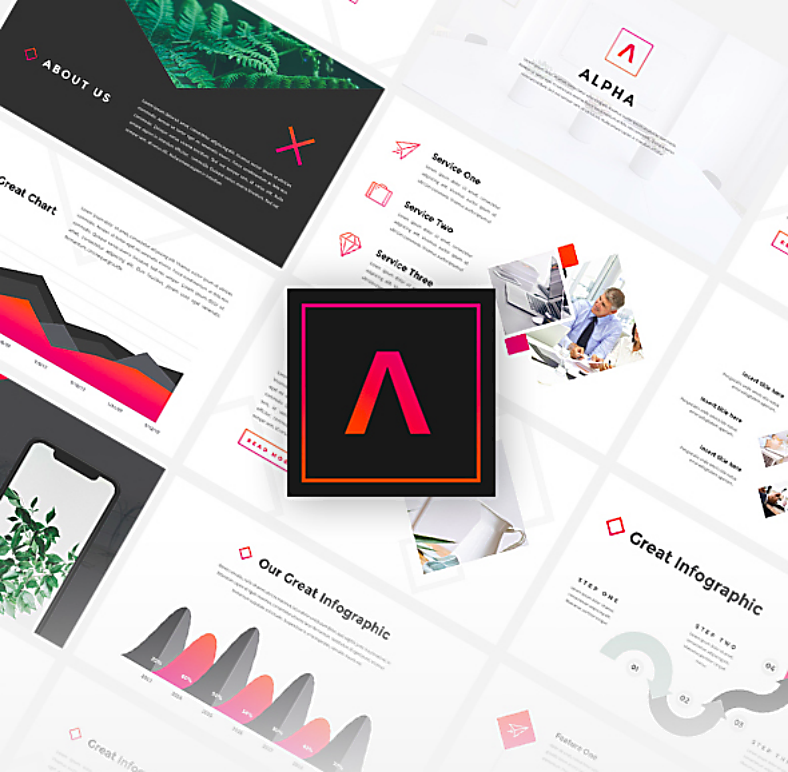 Users can go through over thirty themes that let them start off their presentation with an impressively professional look. 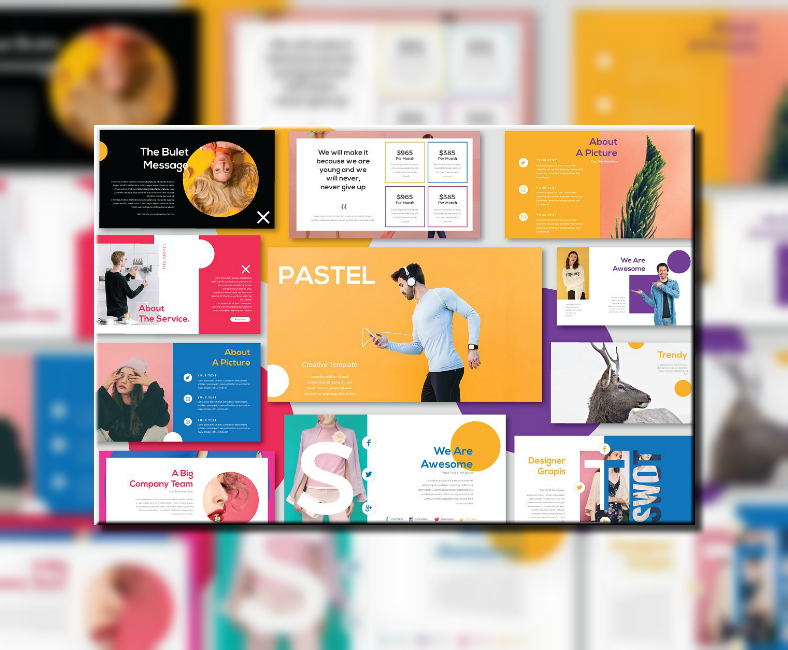 With every slide on their presentation, they can incorporate over thirty effects and transitions to make the audiences all the more impressed, and they can also use Magic Move with these slides. 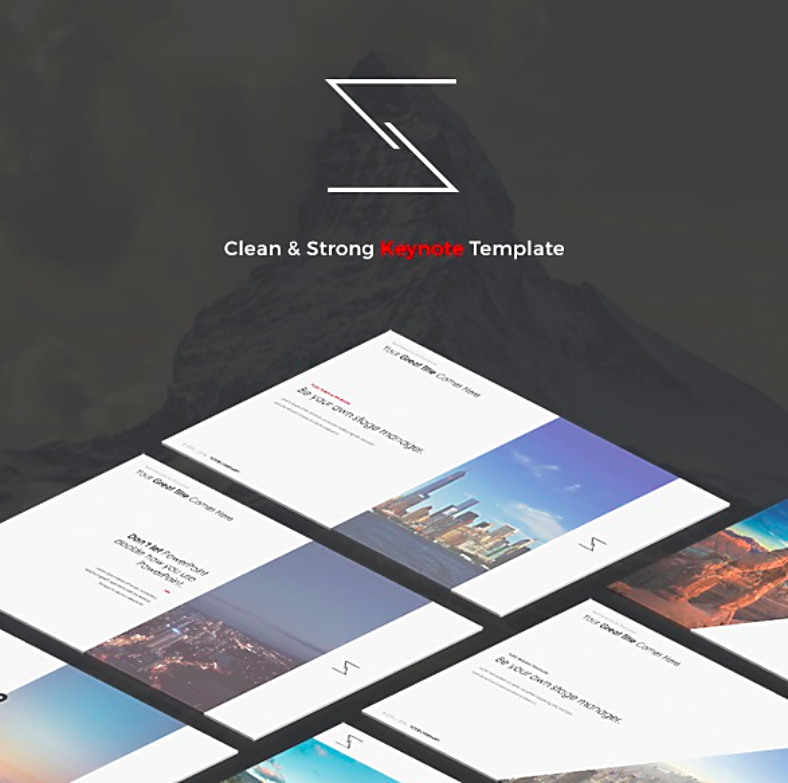 You may also see sample keynote templates. With the latest version of the software, it now allows collaboration with any member of the team regardless of where they are. Even with a great distance between these team members, they are able to work together on the same presentation in real-time. You may also see keynote slide templates. The program actually started as a tool by Apple’s then-CEO Steve Job to use for creating presentations that he can use during the MacWorld Conference and Expo events. Before Keynote was a thing, Jobs had used a similar program called Concurrence from Lighthouse Designs. You may also see apple keynote samples. The first Keynote program was released worldwide in 2003 as Keynote 1.0, and was obviously a rival against Microsoft’s PowerPoint. After two years, Apple began selling Keynote 2.0 with a new word processing software called Pages, and these programs came in a package called iWork. During the 2006 MacWorld Conference and Expo, Apple released iWork ’06 with updated versions of both Keynote and Pages. This version of Keynote, known as Keynote 3.0, added HD compatibility, group scaling, 3D charts, multiple column text boxes, auto bullets, image adjustments, and free-form masking tools. When iWork ’08 was released in the last quarter of 2007, Keynote 4.0 and Pages 3.0 came with it along with its new spreadsheet application called Numbers. And in October 2013, Keynote 6.0 was released with a redesigned interface, and was made free for anyone with a newly bought Mac or iOS device. The latest version of Keynote—titled Keynote 7.3.1—was released on November 2, 2017. You may also see professional keynote samples. Basically, Keynote is intended for use for any individual or group of individuals who wish to hold a discussion with a visual accompaniment. This means that this software can be used by students when they have something to report in class, by businessmen when showcasing products to prospects, or by organizations or industries when holding meetings to discuss their status, concerns, and plans. You may also see sample apple keynotes. How to Make Basic Keynote Presentations? Now that we’ve discussed what Keynote is and who uses it, I’m sure you’re already excited to make your own presentation. Now is the moment you’ve been waiting for, to learn the basics when making a Keynote presentation. If this is your first time to make one, then you will definitely need to learn first the basics before the more complex stuff. Now, if you’ve already chosen a topic and have gathered the needed resources and information for that topic, it’s time to create your Keynote presentation. Of course, how can you get started without actually launching Keynote? You may be able to do that simply by clicking on the Keynote icon from the dock. 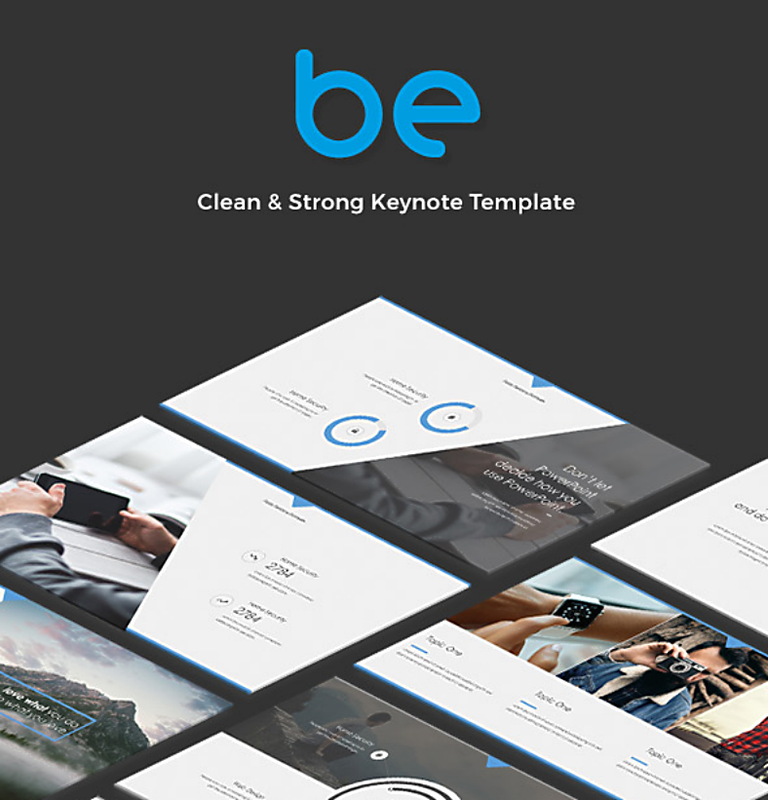 You may also see free keynote templates. Once the software has been launched, select from over thirty themes that you want to use for your presentation. Now that you’re on the actual interface of the software, you can start working by adding or opening a slide, and depending on the theme that you’ve chosen, you will be told on where you’re allowed to click and edit. You may also see keynote samples. If you want to add some effects to your text, you can simply highlight that text and click on the Format sidebar on the right side of the UI. You may also see business plan keynotes. Enhance the way you move from one slide to another by adding transition effects. After selecting a transition effect, you can then add animation effects to it. You may also see keynote presentation samples. Just keep doing steps one to five until you’ve made all the slides that you need for your entire discussion. After which, preview your whole presentation to see the outcome, and if it goes according to how you want it, export it to an appropriate format. If it doesn’t, now’s the perfect time to make some adjustments. You may also see keynote timeline templates. Over the recent years, minimalist designs have quickly made a name for themselves by becoming a trend among graphic artists and designers. These started with the use of flat themes on a computer and mobile app icons as opposed to the three-dimensional themes that were a trend back then. 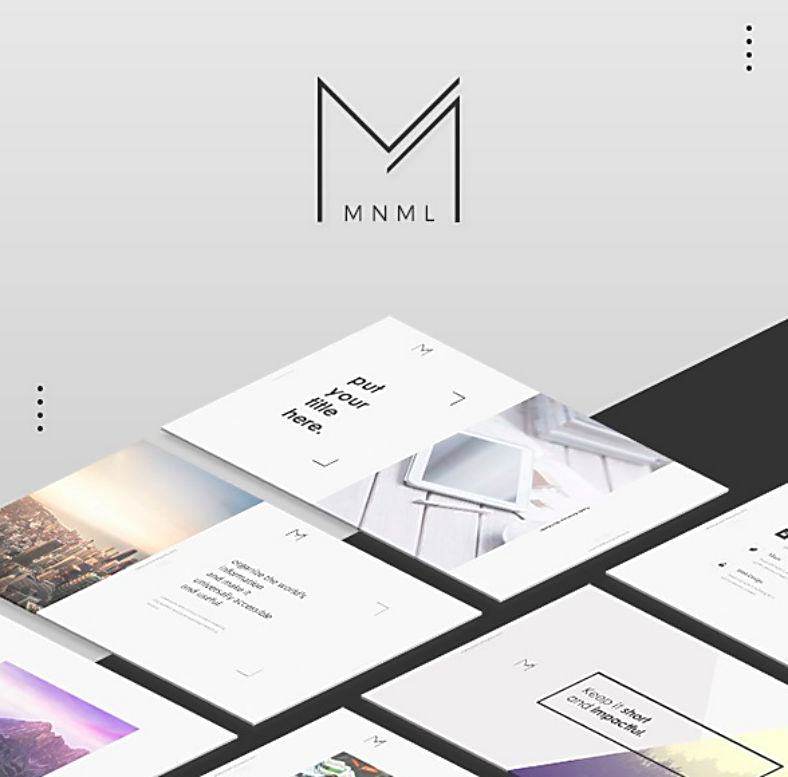 After a positive feedback from both critics and users, the flat and minimalist theme was then adopted by the entire user interface of these devices. Now, we ask ourselves, what are the advantages of minimalist designs? Why have they become a trend? We’ll find out right now. Minimalist designs embrace the use of white space, and white space makes the design look breathable. Also, with white space, the elements can easily be distinguished from one another, making it look organized. Minimalist designs allow its designers to control themselves in what they do, and not try to do too much. This is a good characteristic since when it comes to modifications, the designer also doesn’t need to do too much in order to update the design. You may also see sample keynote timelines. Minimalist designs force its audiences to focus more on the relevant content rather than the flashy effects that may divert their attention. While we would indeed want our presentation to keep audiences from getting bored, we should also learn how to balance functionality with creativity. You may also see keynote poster templates. 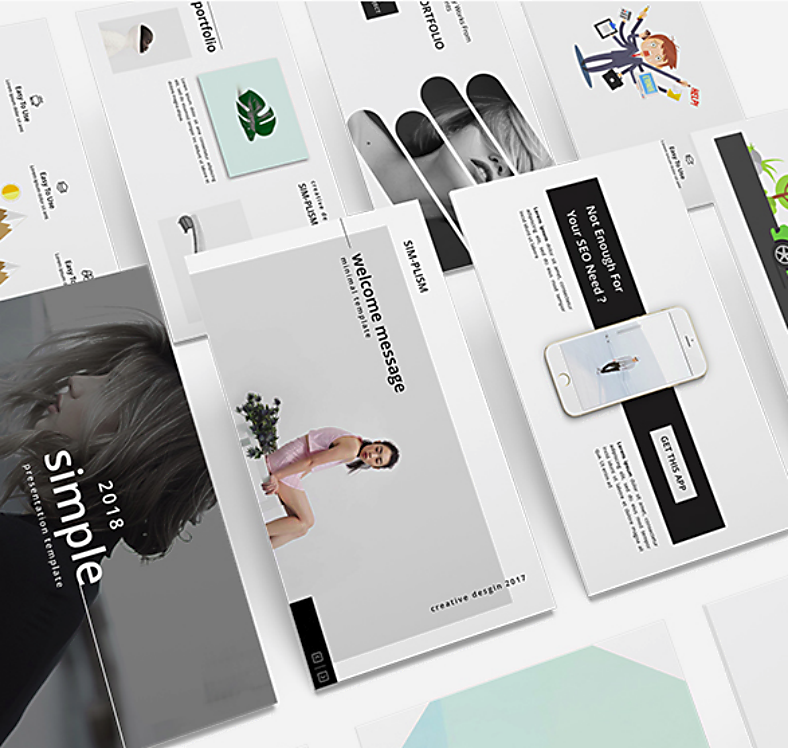 Now that we’ve learned what we need to learn about the advantages of minimalist designs, it’s now time to learn how to create them. 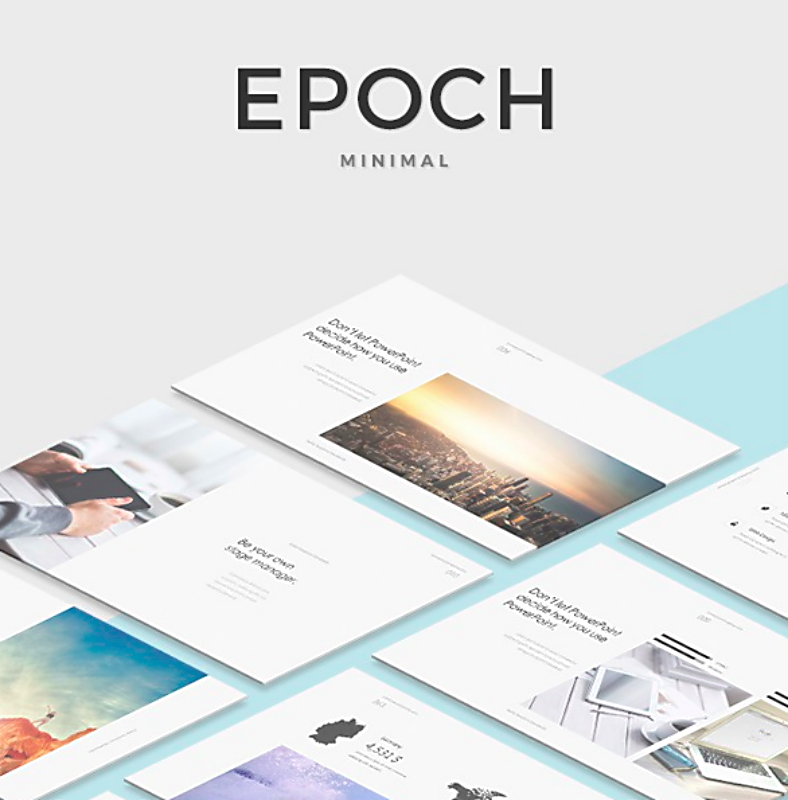 There are actually a lot of things that may need to be considered when creating minimalist designs, and we will only be focusing on its core aspects. Once you’ve learned the basics, you’ll most likely know what to do next. You may also see sample keynote posters. For those who are new with minimalist designs, the easiest and safest color scheme to use would probably be black and white, since it allows you to play around with the contrast and brightness. Just make sure that when going achromatic, the colors of the elements that you want to emphasize should contrast with it background. As mentioned earlier, white space is indeed important when making minimalist designs, which is why you should add it in, and lots of it. For a minimalist design to look clean, there should be an ample amount of breathable space in between elements. You may also see keynote jeopardy templates. With regards to the typography in minimalist designs, don’t go for serif fonts. The safest bet for the type of fonts would be something that has simple and clean strokes and edges, such as a sans serif font. If you want to put emphasis on specific text, you are allowed to apply a bold filter on them. You may also see jeopardy keynote templates. 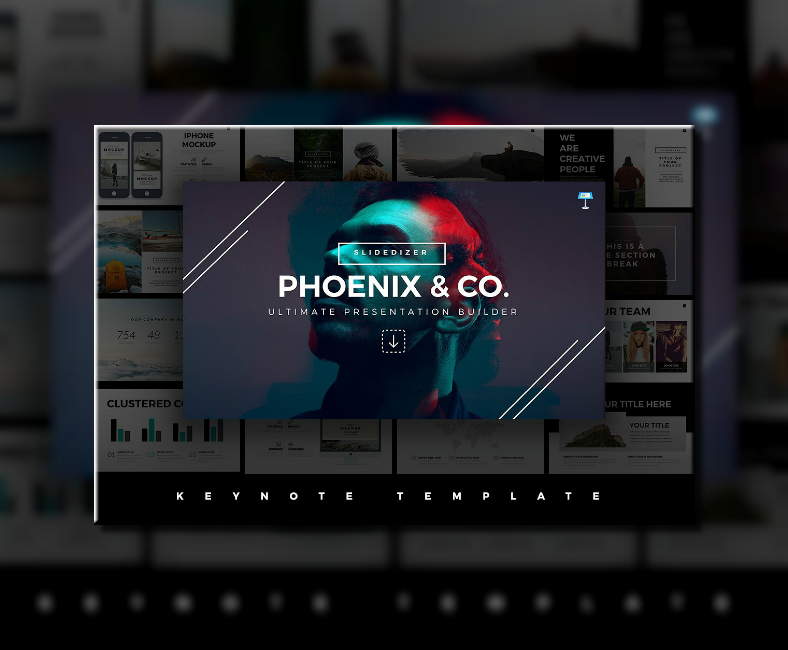 Were you able to check out all fifteen Keynote templates in this collection? Were you able to pick out at least one that works perfectly for you? 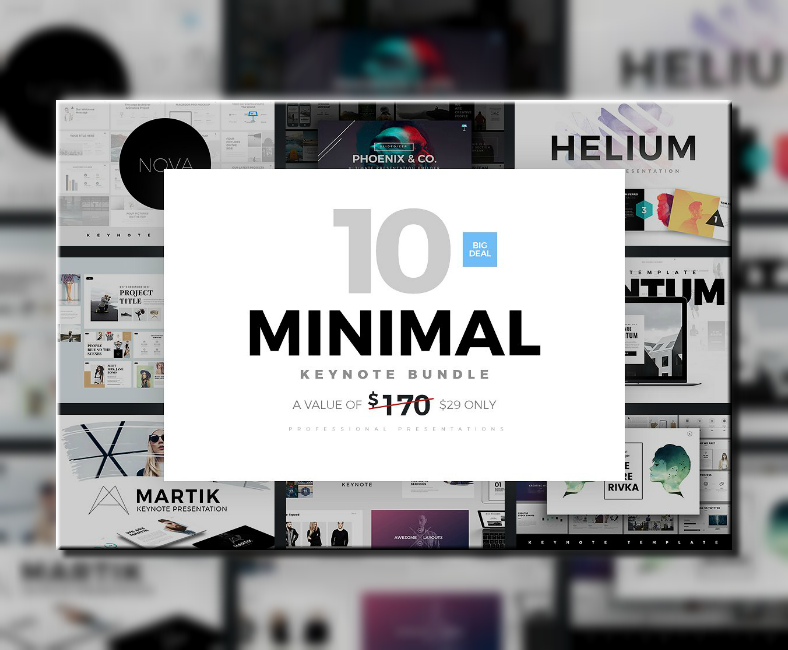 Well, we are hoping you did because you might not be able to find minimal Keynote templates as impressive as the ones that you have just seen. Why is that? Because of such an exceptional quality, these templates can be downloaded for a very reasonable fee. In fact, you may even be able to say that you’ll be paying less and getting more from these templates. You may also see keynote jeopardy samples. 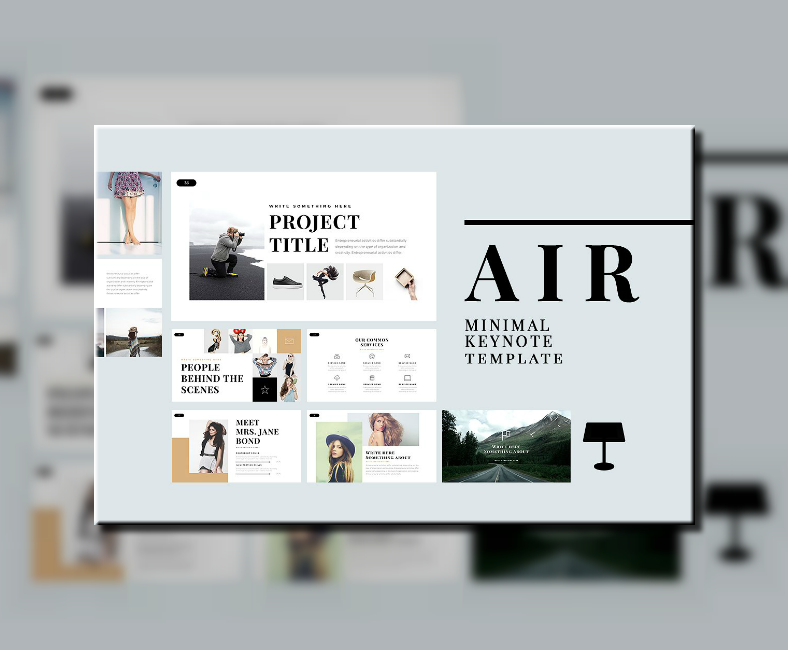 Whether you’re using Keynote on an iMac, a MacBook, or an iPad, these templates are guaranteed to give you the presentation that you’ve been wanting to make, one that will surely keep your audiences laser-focused on you and your discussion. 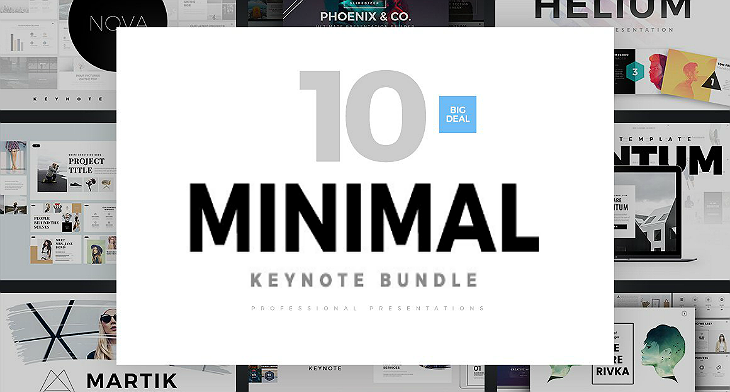 So why would you want to look for Keynote templates someplace else when you’ve got what you need right here? So, to help you get started with your Keynote presentation, point that mouse cursor where it needs to be and click that mouse button. You may also see promote your keynote speaker.